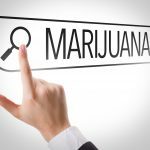 There are ways to experience the medical benefits of marijuana, without breaking any laws. Even if some states have legalized medical marijuana, it still isn’t accepted everywhere. Yet, wherever weed isn’t allowed, CBD is. While CBD is produced in the same plant as marijuana, it lacks the THC. That means you won’t ever get high from CBD, but can still enjoy its medical benefits. Just like with marijuana, there is a wide variety of ways to consume it. 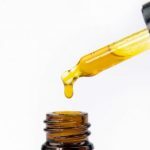 Most often, CBD is distilled into oil. Yet, knowing how to consume CBD oil can be challenging in itself. There are many different things you can do with CBD oil, all of which can affect the effect it has on you. Some ways to take may have less intense, yet immediate effects; others may take their time to hit, but hit hard. 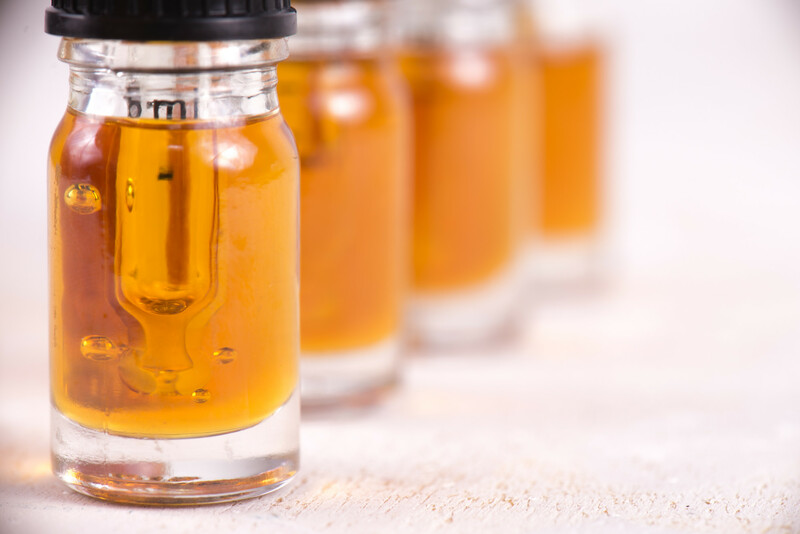 Keep reading below to learn 6 ways to consume CBD oil and the differences between each kind. The first and most obvious way to take CBD is by taking it as a pill. Since CBD is used as medicine, it would only make sense to take it as you would any other kind of medicine. And once you take it, you’ll notice a lot of relief from whatever may ail you. CBD can help treat mental disorders or help treat any kind of inflammation or swelling. They also help with any nausea you may have and will increase your appetite. There are two kinds of CBD pills. The first look indistinguishable from normal prescription pills. They are created using a press and have a unique mark that notifies you that they contain CBD. The other, more common, kind of CBD pill is only used to transport CBD oil into your body. Oil is stored in a pill-shaped container that resembles plastic, but is edible and dissolves in your stomach. Once the pill dissolves, it rushes through your bloodstream and you will begin experiencing its medical benefits. Avid tea drinkers list its relaxing effects as one of the reasons they took up the hobby. The steam, herbs, and delicate brewing process can help almost anybody relax. Yet, your favorite cup of tea can become even more relaxing with CBD added to it. You also don’t need to add CBD oil directly into the water, if you’re not a fan of the flavor. Instead, you can add CBD to some honey and then add that honey to your tea instead. That way, your tea stays sweet and delicious, and you get to enjoy the medical effects of CBD. When you add CBD oil to your tea, you also get to take complete control over your CBD dosage. It can be as large or as small as you want it to be, and you can play around with different oils and flavors. Experiment with different herbs and oils to find the best combination for you! Tea isn’t everyone’s cup of tea. For most people in the US, they prefer coffee to help them relax and warm up on a cold day. Coffee drinkers can also enjoy CBD in their favorite drinks! If you prefer a lighter kind of coffee, you can add CBD to milk and pour some milk into your drink. That way, you can sip on a vanilla cream coffee with CBD in it to help yourself focus even more than normal. If you prefer dark coffees, there are options for you too. CBD oil can be added directly to coffee. The bitterness of your American or normal, dark roast will help cover up the flavor if you don’t enjoy the taste of CBD oil. Or, you can modify the oil with different sugars to change its flavor, and then add the oil to your coffee. Taking CBD will increase your appetite; that’s one of the few traits CBD shares with THC. However, it won’t give you the munchies and make you crave unhealthy foods. Instead, it will just stimulate your appetite, encouraging you to go get a meal. Instead of taking CBD and then getting a meal, you can knock two birds out with one stone. CBD can be added to sweet treats like brownies or cookies by infusing its oils with butter. Yet, CBD can be added to more than just snack foods. If you’re watching what you eat, you can still use CBD as a drizzle in salads or in anything else. Infuse it with your preferred vinaigrette or dressing, and then pour it over your meal. That way, you get to stay slim while relaxing. One of the most common ways to take CBD is to take it sublingually. This means that you place a few drops of CBD oil underneath your tongue and let it sit there for a few minutes. The oil is absorbed in the same way your saliva is, and its effects are felt almost right after. Since it goes into your bloodstream without being burned by smoke, it also has a massive impact. None of CBD’s potency is lost when you take it sublingually. So be sure to only ever take the right dosage, even if there is no such thing as too much CBD! Vaping has become an important part of the CBD community. Since CBD can be infused in various e-flavors and oils, people can vape while enjoying its health benefits. It means that whenever you get stressed while on the run, you can just pull out a vape pen and take a quick puff. It’ll help you relax, and you’ll be able to have fun playing with the vape clouds! Plus, you can pick up CBD vape oil almost anywhere at places like Highland Pharms. When you first get started taking CBD, there are a lot of things to learn. 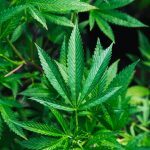 Most people who already take CBD will walk you through all you need to know about it. They had to learn how to consume CBD oil at some point too. So just ask someone how to take it, and you’ll have a CBD mentor to walk you through it all or, you can just keep reading here. We keep our website updated with the latest info about weed, CBD, and everything else to help enjoy taking your favorite medicine – CBD!